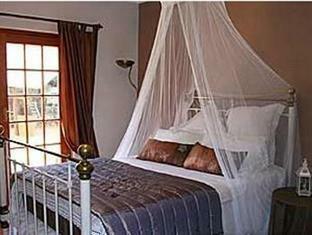 ﻿ 3 Brothers Bed and Breakfast Johannesburg. JIMAT di Agoda.com! Ada soalan mengenai 3 Brothers Bed and Breakfast? 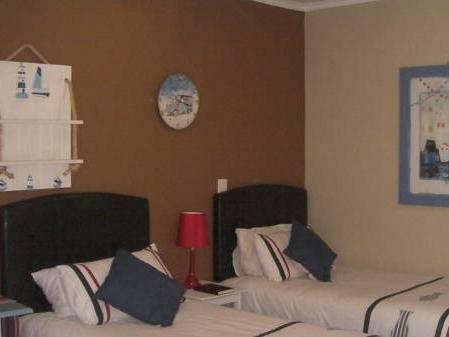 Terletak pada kedudukan yang baik di Germiston, 3 Brothers Bed and Breakfast adalah tempat yang sesuai untuk memulakan lawatan anda di Johannesburg. Keseronokan pusat bandar hanya sejauh 20 km sahaja. Pelawat yang datang ke hotel boleh melawat tarikan utama di bandar ini seperti: Edenvale Medicross Medical Centre, Occupational Health And Travel Clinic - Isando, Kelab Golf Glen Dower. 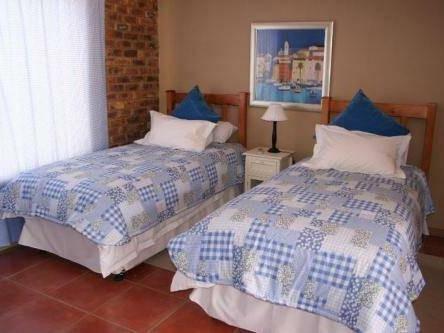 3 Brothers Bed and Breakfast juga menawarkan banyak kemudahan untuk memperkayakan penginapan anda di Johannesburg. Tetamu boleh menikmati kemudahan seperti Wi-Fi percuma semua bilik, Wi-Fi di tempat awam, tempat letak kereta, pengangkutan lapangan terbang, bilik keluarga. Masuklah ke salah satu dari 9 bilik tetamu kami dan tenangkan hati anda dengan pelbagai kemudahan seperti televisyen skrin rata, linen, cermin, tuala, internet wayarles yang boleh didapati di beberapa bilik terpilih. Di samping itu, pihak hotel menawarkan aktiviti rekreasi untuk memastikan anda mempunyai perkara untuk dilakukan sepanjang penginapan anda. Dengan lokasi yang ideal dan kemudahan sepadan, 3 Brothers Bed and Breakfast sangat memuaskan hati. The hostess, Maggie, was just outstanding and will provide you with all the help and information you might need. Breakfast was excellent and set in a very comfortable setting. If at all possible, ask for a dinner Braii. You won't be sorry. The airport and train station are only 15 minutes away. 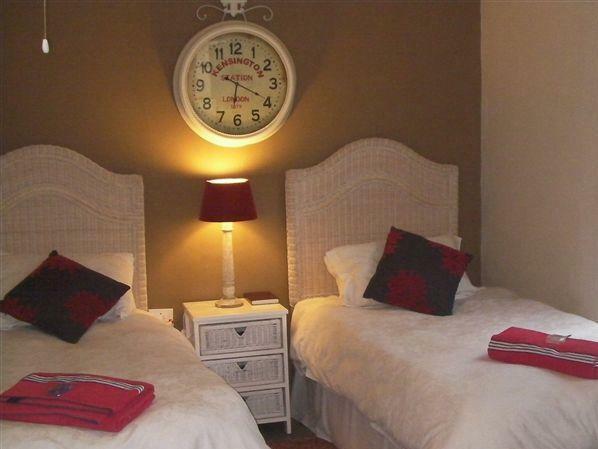 10 minute walk to shopping, food market and restaurants. Great B&B for a business trip or holiday. 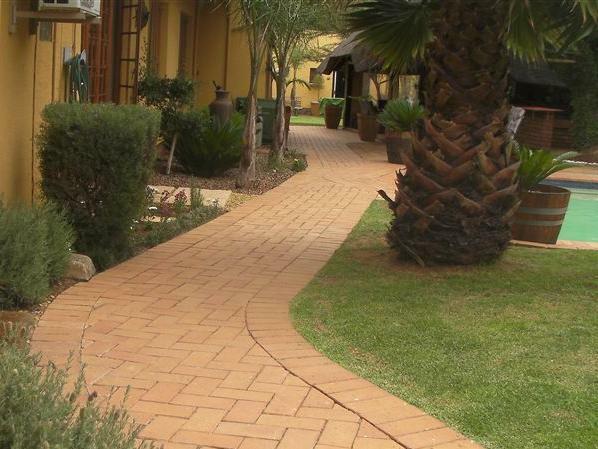 The guesthouse is a short drive from the airport set in a safe and secure outer suburb of Johannesburg. Very welcoming (and present) family owners and staff; great for solo travellers, families, older couples and for those finding their feet in SA. Decent Internet, several good restaurants and supermarkets within walking distance, good breakfast, nice braai facilities and the garden was a great place to chill. Good facilities in the room including a fridge and a kettle (access to a microwave). Car parking space if needed and tour companies are happy to pick you up (it's not far to drive to major roads.) The only downside is that it is quite far from central Johannesburg if you don't have a car - although the taxi rides to the Gau train do add up a bit, you can't stay in conditions this nice in the centre for anything near this price so I didn't regret it one bit. Maggie and her sons were so friendly and helpful. 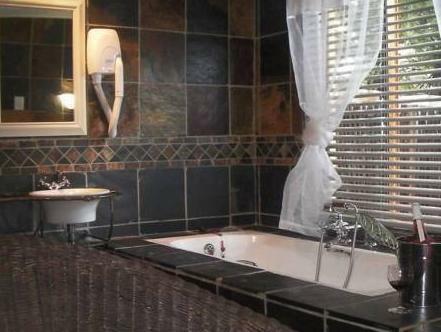 A very safe and relax stay at joburg . Good, affordable B&B. 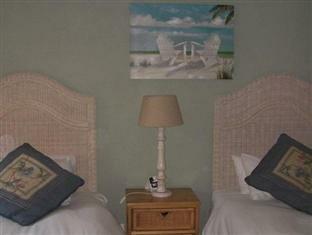 Rooms were clean, staff were friendly and helpful. Relaxed and peaceful atmosphere giving a great feeling of homliness. I would definateley go there again if I need to be in the Edenvale area. Stayed here for 10 days in Oct. 2012. From the collection at the airport to my departure the stay was a joy. Safe and secure geust house where the hosts make you feel very welcome and nothing is too much. Thoroughly enjoyable experience and would stay next time when visiting Johannesburg. no fuss easy access to entrance and warm welcome and great stay. 1.Nette,hilfsbereite Vermieter, Gemütliches Ambiente, Sehr sicher!! Alles war empfehlenswert optimal!Schöne,geräumige Zimmer!Alles pikobello sauber,wunderschöne Anlage mit Garten,Pool,gemütlicher Chill-Ecke,man fühlte sich sofort wohl(so schön hat es bestimmt manch jemand nicht einmal zu hause)Das Preis-Leistungsverhältnis war mehr als überragend.Die Vermieter waren überaus hilfsbereit aber in keinster Weise aufdringlich oder übertrieben(gekünstelt)freundlich.Zum Inventar gehörten auch eine Katze u ein kleiner "nicht" bellender oder bettelnder Hund,der nur niedlich war!Super Frühstück u vor allem ruhige Lage!